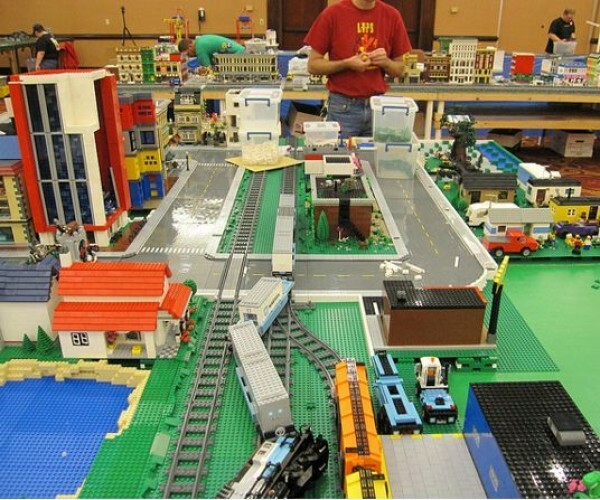 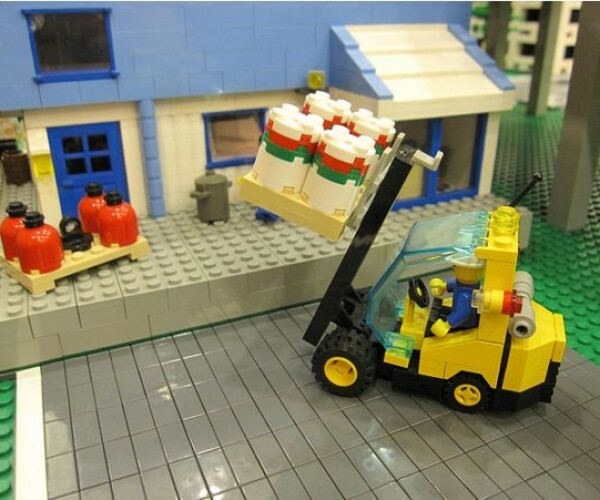 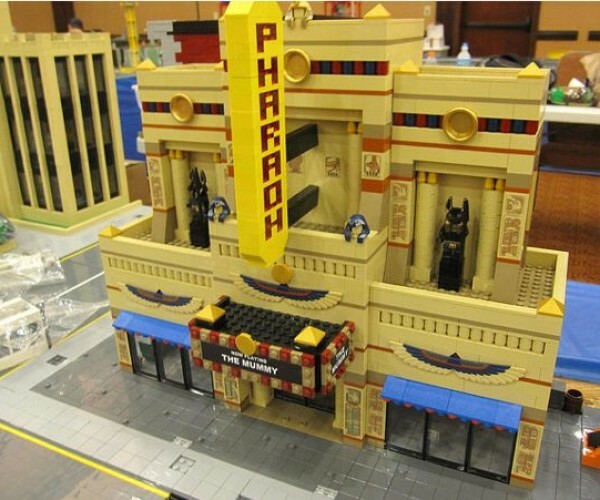 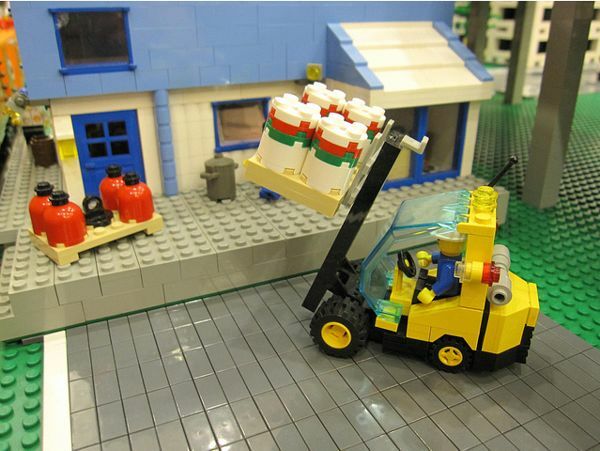 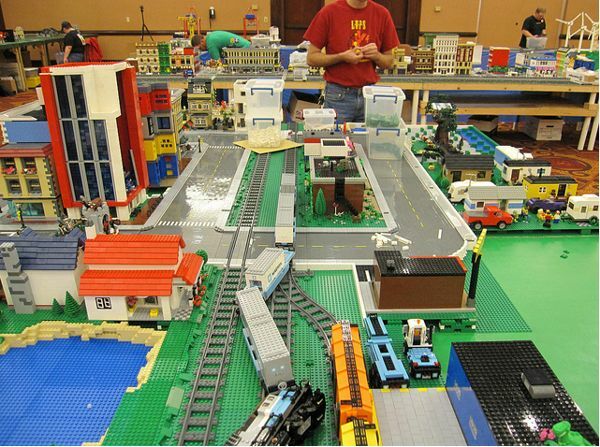 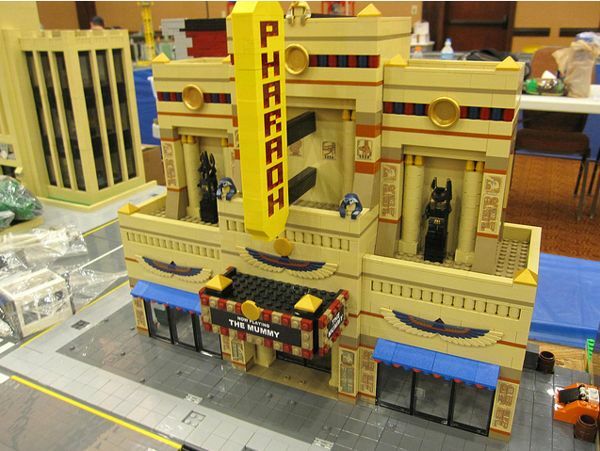 But for these folks over at BrickMagic 2011, no such creation is too hard or too complicated. 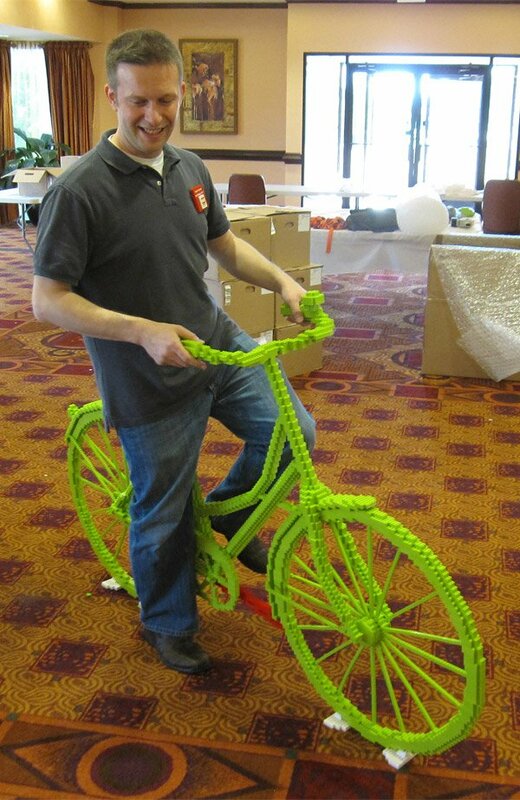 Fancy a ride on the lime green LEGO bicycle in the photo above? 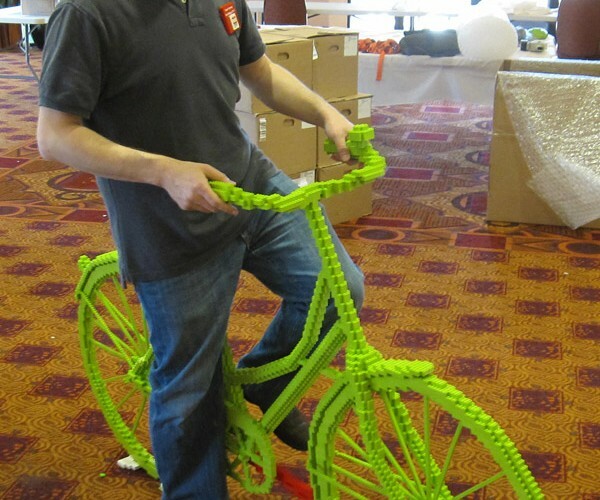 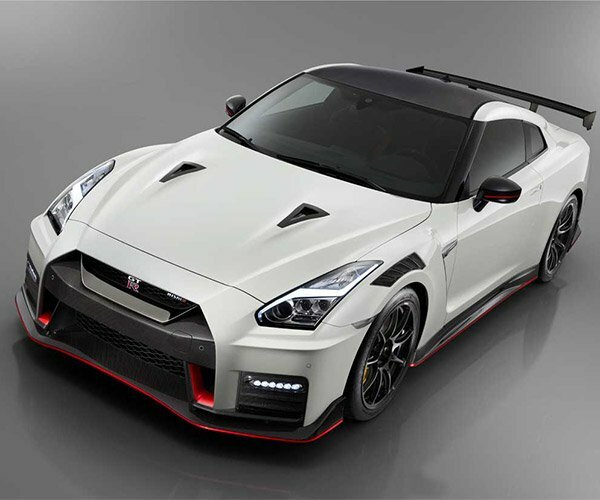 It would be a whole lot cooler if you could actually ride on it, of course, but I doubt something build from LEGO can actually support a fully-grown human’s weight. 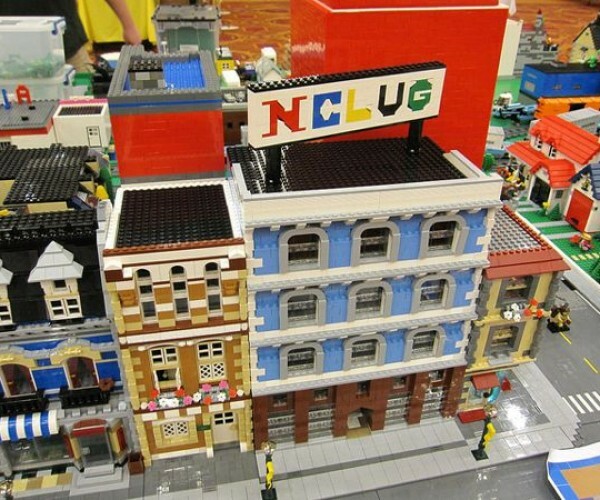 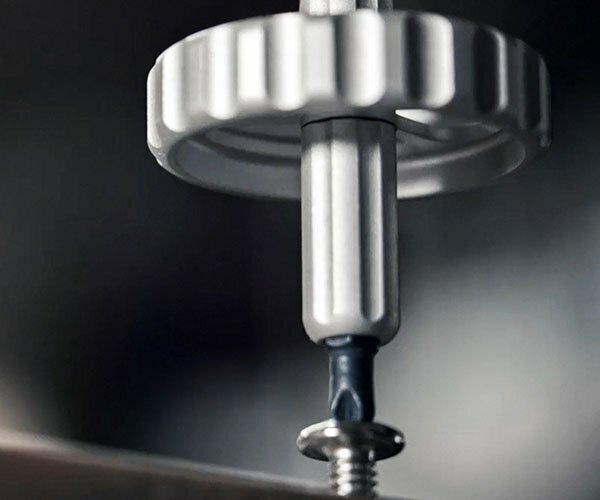 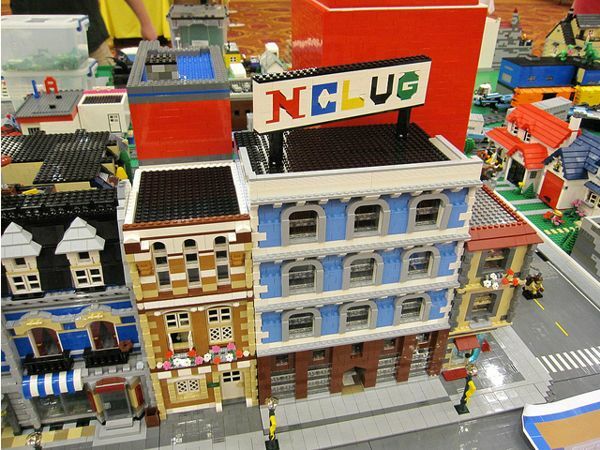 The event was held in North Carolina this year and several things you’ll find in abundance over there are LEGO bricks and creativity. 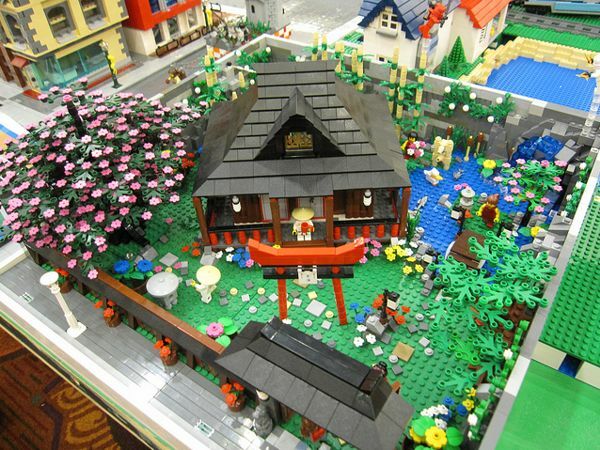 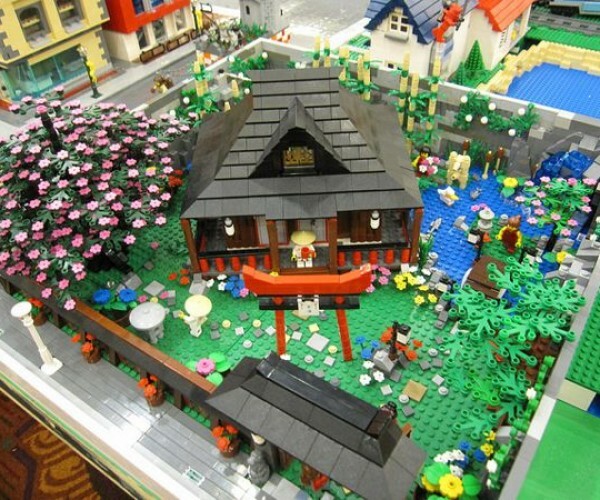 You can check out more LEGO works of art at the BrickMagic 2011 gallery on Flickr.